As a follow up to our December lecture entitled ‘Scandi-Modern’: Scandinavian Design from c 1860-1960, we will visit the Glass Museum in Málaga for a guided tour and a fascinating look at glass through the ages as both practical and decorative objects, including Scandinavian glass. 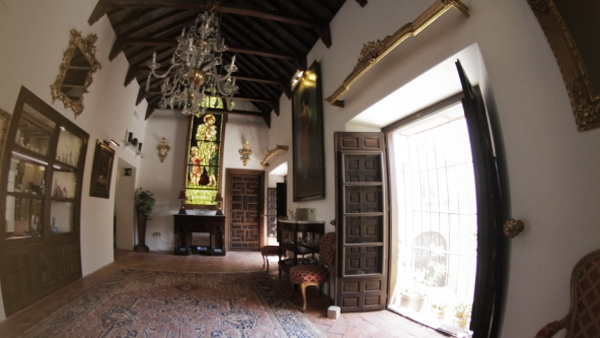 The museum is located in a carefully restored 18th century house and has a large private collection of glass objects accompanied by paintings, furniture and decorative items in a setting that corresponds to each historical period represented in the building. This unique collection dates from Phoenician times to the 20th century and includes stained glass windows by William Morris, exquisite Studio Glass with names such as Dale Chihuly, Peter Dayton and Chikara Hashimoto. From the mid century Pop School there are pieces by Gallé, Lalique, Whitefriars and other glass makers of the period. Time and meeting point to be confirmed.